Ola! I am still enjoying the fabulous Flowers In My Attic Winxbox from W.Winx & Flair. I can see this one being up in my sky for a long while as it is so pretty and fun. I am also wearing a few other things from My Attic at the Deck. The pretty little combination Mesh Raglan Doll Tee and the Wallflower Shorts from Lacuna are a mandatory buy hehe along with this cute Sugar Hairstyle from Exile. Oh and do not forget the Metal Petal Rings from Epoque………..I swear half of my inventory is jewelry related, and these rings were a must have, oh and Sasy has the most amazing Flair Mani’s and Pedi’s out as well…….love these to death. The Walk On Flower’s Flip Flops are just way to pretty to pass up, these are SLink Add-ons for the Natural Flat Feet, yes you do have to grab those separately, but who does not already own these fabulous Mesh Attachments yet? If not get to SLink pronto! I ran over to the new Style Shop and grabbed up this yummy Ice Cream Necklace and Earring set from Bens Beauty, this is a new event so I have included the lm below, but for future reference see the ——> sidebar for all lm’s to my favorite events. 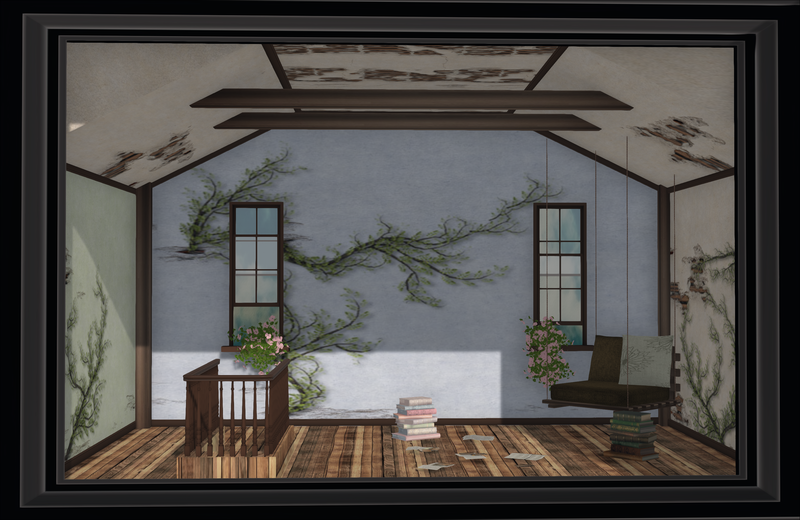 Posted in AnotherDamnSlBlog, iheartslFeed and tagged as Bens Beauty, Epoque, Exile, Flair, Glam Affair, HopScotch, Izzies, Lacuna, My Attic at the Deck, SLink, Style Shop, W.Winx+Flair.